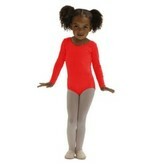 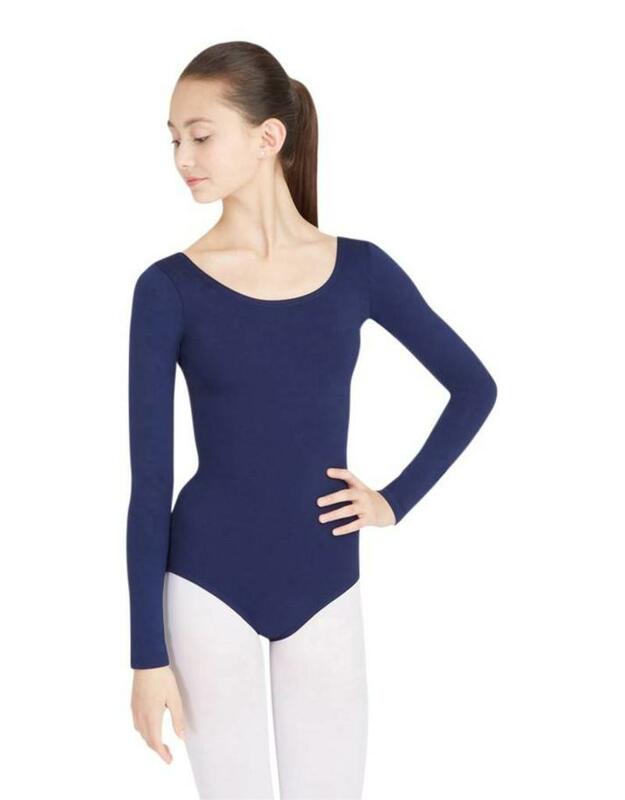 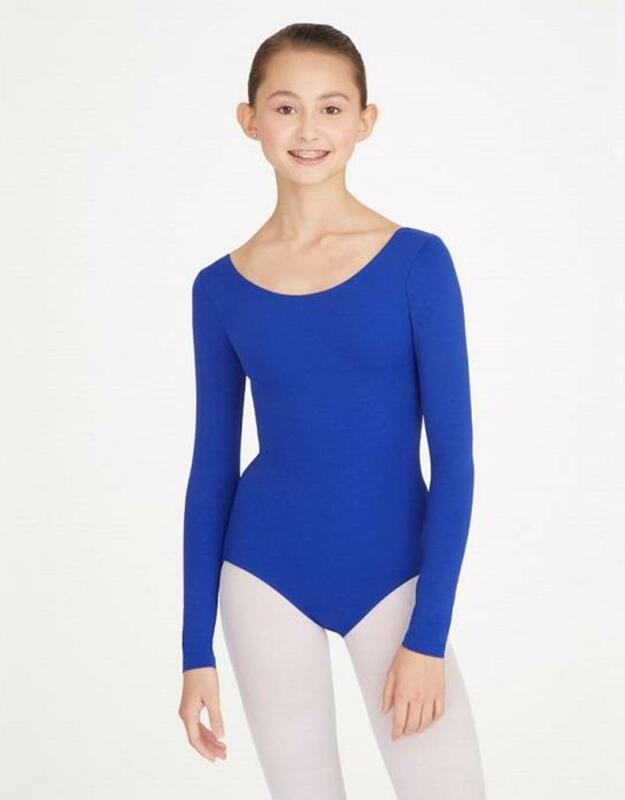 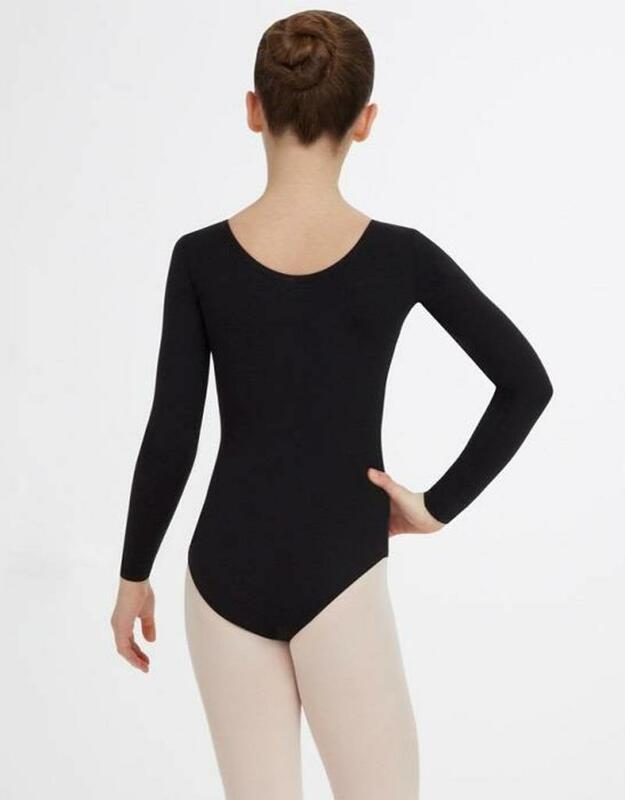 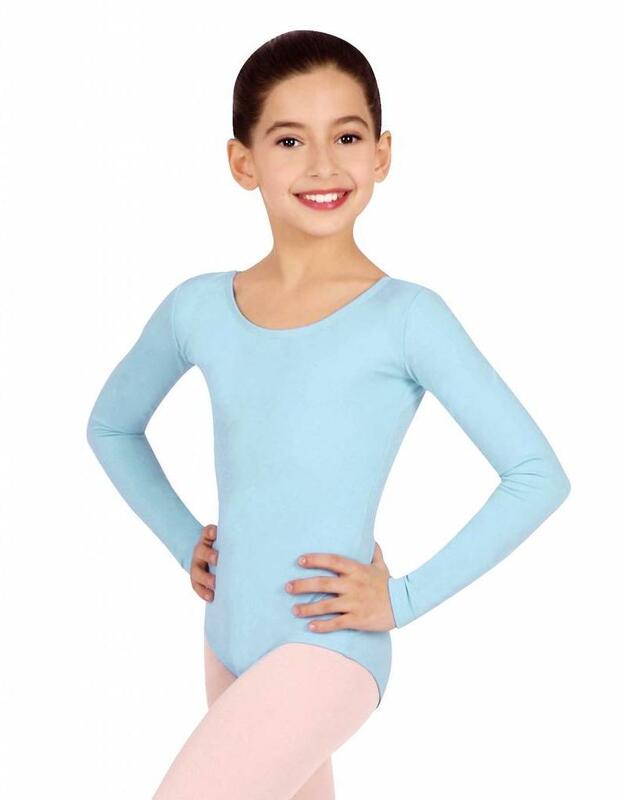 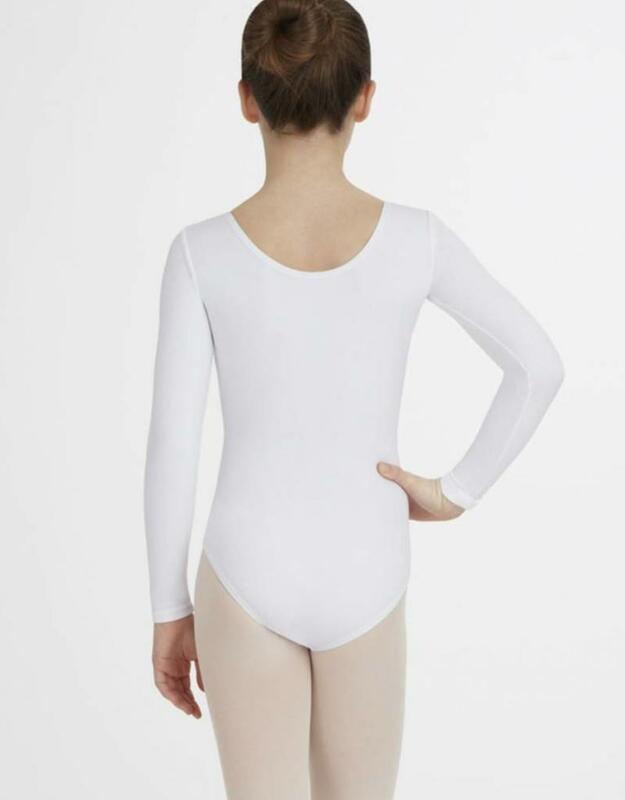 Capezio Team Basic long sleeve leotard features a scooped front and back with a traditional lower ballet leg line. 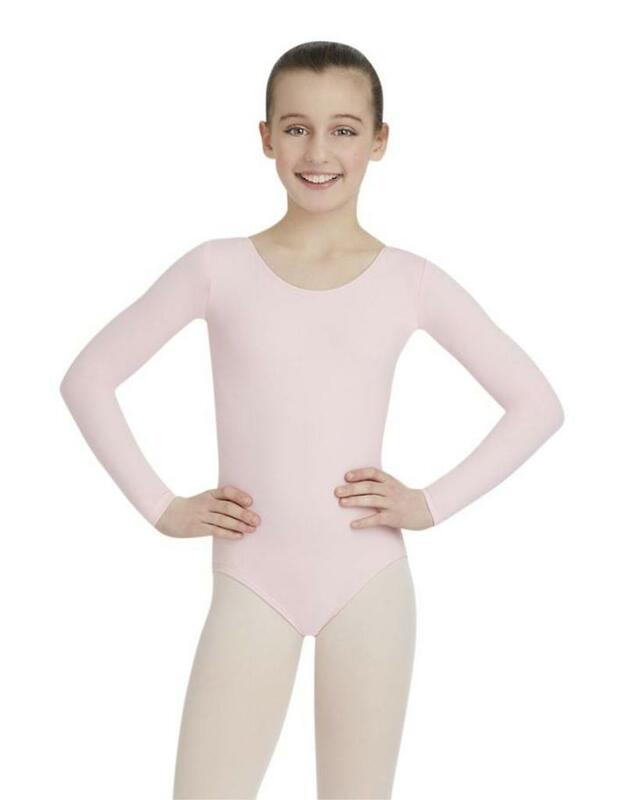 A classic look for class, costume, liturgical, and just a basic for outerwear. 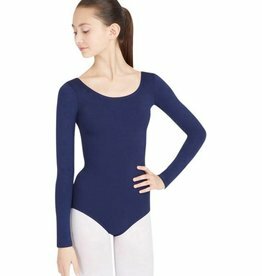 Excellent value for a high quality, soft, double-stitched spandex infused garment. 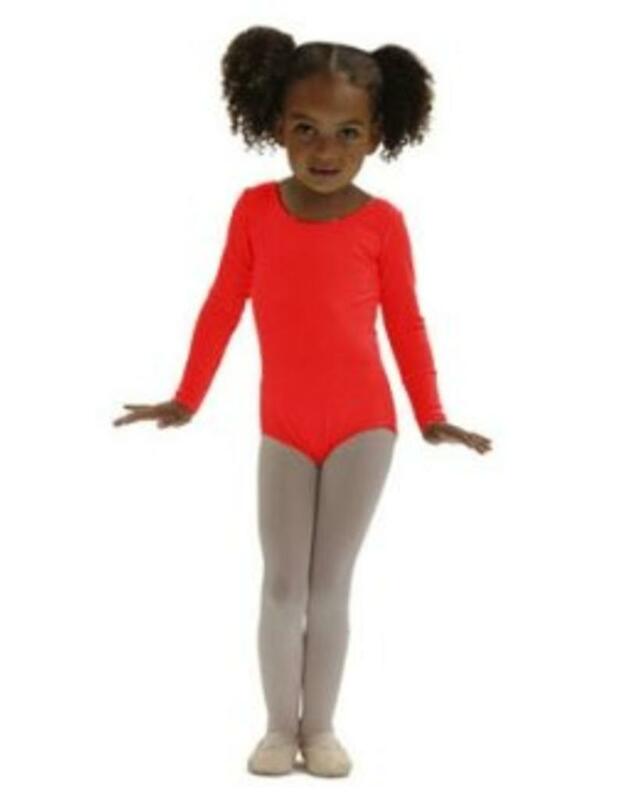 Available in a large range of sizes and colors.